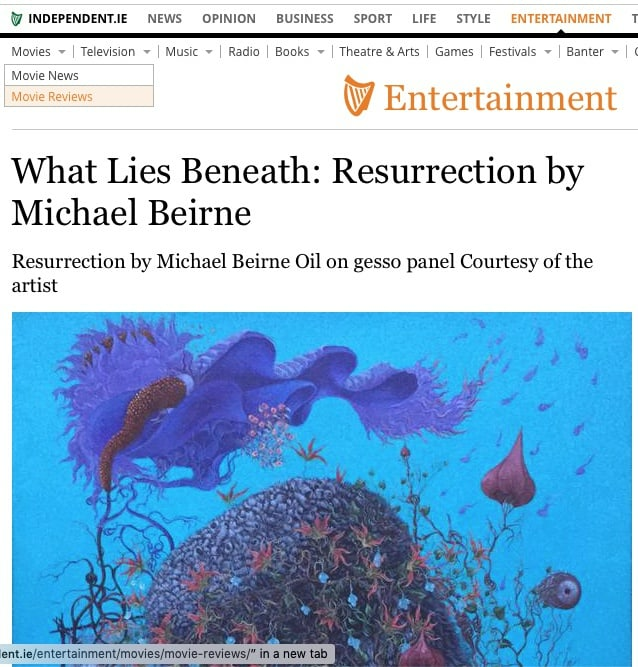 Michael Beirne 'doesn't worry about how the work is interpreted or misinterpreted. For Beirne, the viewer is creative too.' 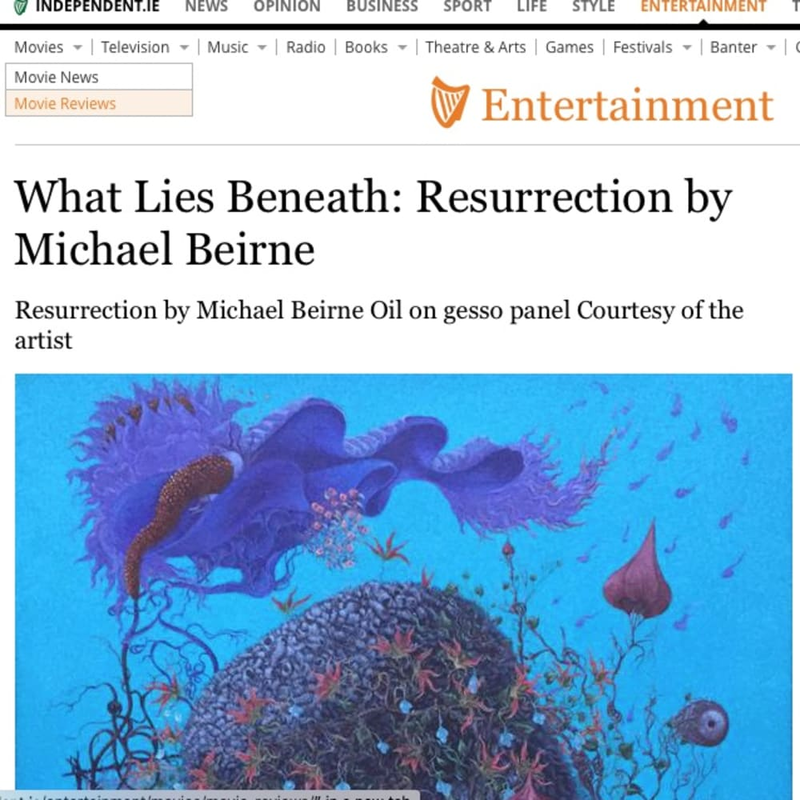 Read Niall MacMonagle on Michael Beirne's show, Sahasrara, in The Sunday Independent.